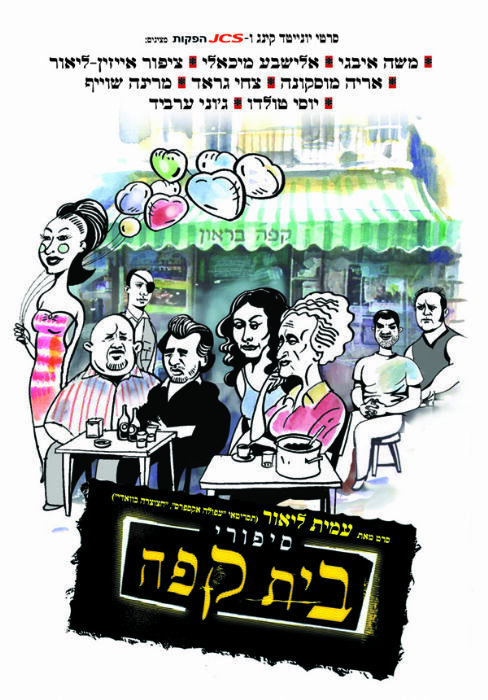 The dramatic comedy, Café Tales, stars Moshe Ivgy, one of the country's most popular actors. When Leah founded the Braun Café in 1959, it became a gathering place for the leading artists and intellectuals of the day. Many years later, creative types still frequent it, but they are all broke and down on their luck. 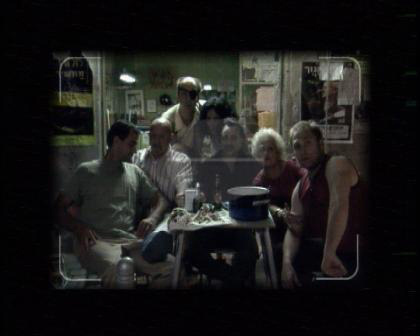 Seeing an opportunity, a group of developers seek any and every method available to drive Leah away and take the property for themselves. But struggling writer Yutz, realizing the value of the Café to the neighborhood, bands the regulars together to fight the shady real estate developers.